Sierra Nevada with 32 degress, this are the conditions where are the World Cup in Granada will be taken. What will be for the shooters from the south much more easier, is for the other shooters much more work. The air rifle men was started. 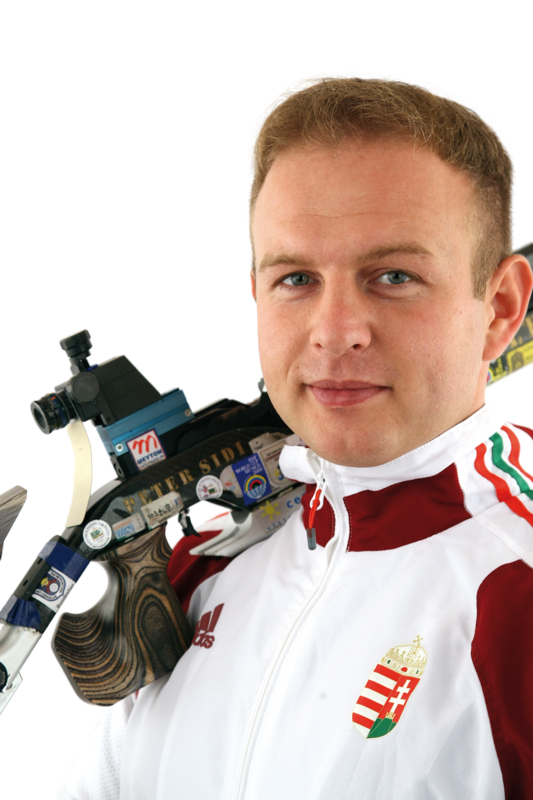 Peter Sidi from Hungary was gone as the 4th in the final, with a result from 625.4. The highest result was shoot by the chinese Toa Wang with 0.4 points more. 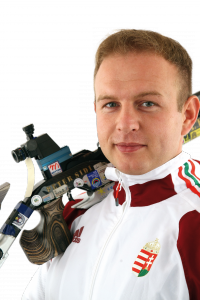 Julian Justus from Germany was gone with 623.7 points in the final of the best 8 shooters. For the final you need series of 103.9. In the final Peter Sidi was taken the first place with 206.2 points. Toa Wong was taken the 2nd place with 0.6 points less was Julian Justus taken the 3rd place.